Only I open my emails! Just use the button below. 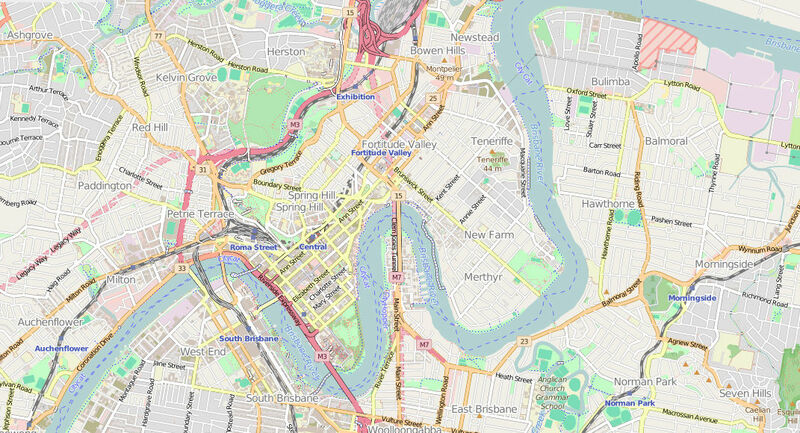 (Map below: New Farm on right of CBD). You will find much more on Flower Essences and How They Work—plus the contents of many of the my most pertinent formulas, in my forthcoming book Healing the Source. To be notified of it’s publication date (in 2019), you can join my emailing list. You’ll also receive my useful Resource Guides with the next few newsletters.